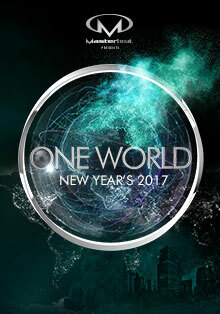 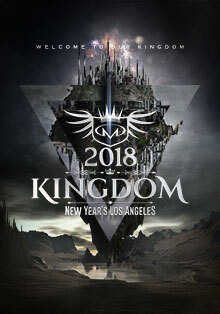 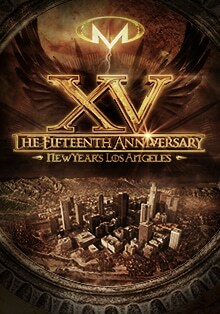 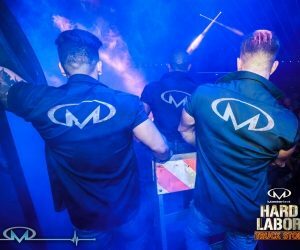 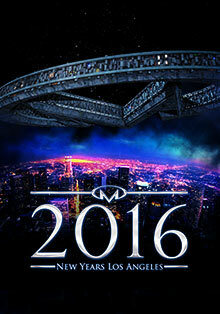 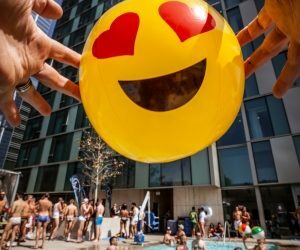 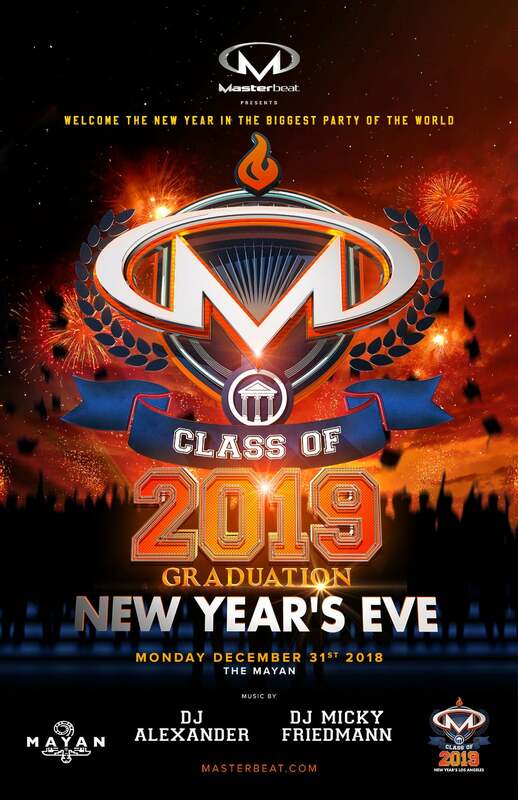 Our biggest event of the year returns to our exclusive home at the Mayan Theater where you can ring in the new year with over 3000 of the hottest men from around the world. 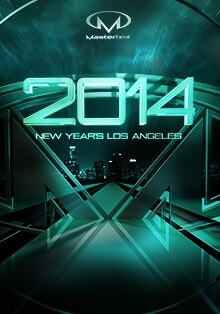 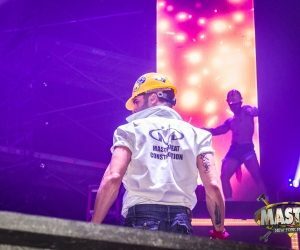 Relive the year with our legendary countdown to midnight and dance to the music of Alexander and Micky Friedmann. 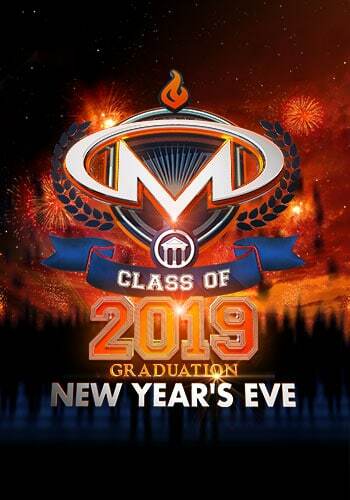 Earn your degree and graduate in the Class of 2019 at Masterbeat’s New Year’s Eve celebration.